This transmission has been remanufactured at our state of the art facility using the latest advancements in aftermarket technology. We have carefully engineered a process that allows a 47RH rebuild to maximize performance and durability while staying within a wholesale price range. 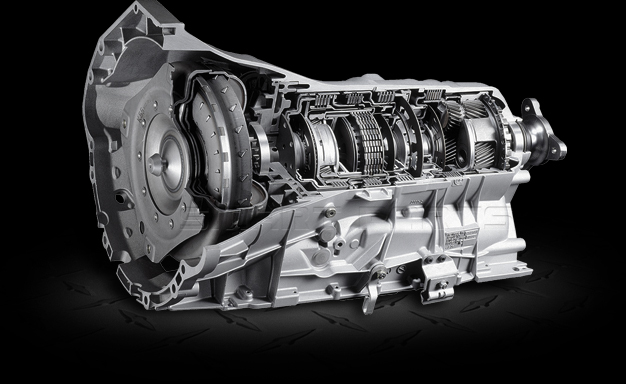 This heavy duty transmission is a direct replacement for Dodge Ram 2500 and 3500 Pickup. Torque Converter: We don't charge extra for necessary components. The 47RH torque converter is included with every transmission. The 47RH transmission was a renamed A618. 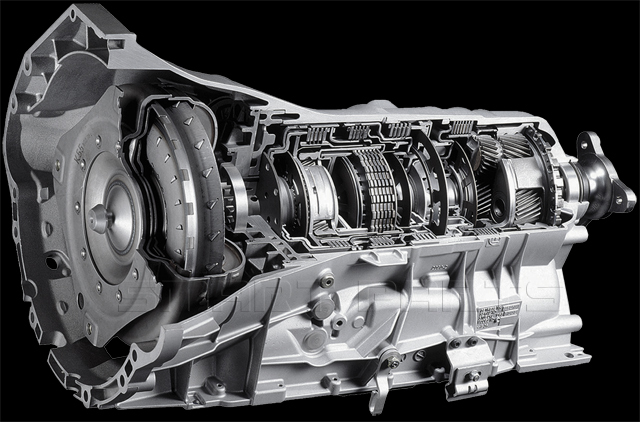 This transmission was built for the Doge Ram 2500 and 3500 series pickup trucks. They only carried this transmission for two years 1994-1995. Commercial vehicles will default to an 18 month warranty.